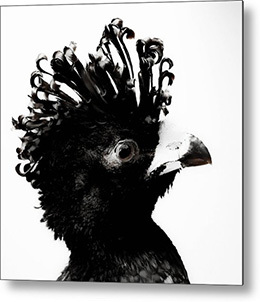 Series Stuffed showcases studio photography portraits of bird taxidermy. The combination of the excellent workmanship of the taxidermist and the availability of a good selection of bird species with their unique characteristics, resulted in an interesting photographic subject. Fascinating and beautiful creatures, they seem to pose proudly for the camera with some showing 'humanlike' characteristics. All Steve Tobus prints are printed, mounted and framed to the highest standards and can be shipped world-wide.